Moreri. Biog. Universelle. Le Lod?, Bibl. Sacra. Dict. Hitkmque. JEickbom’i Introduction, 1803, and his History of Modern Philology, 1807. 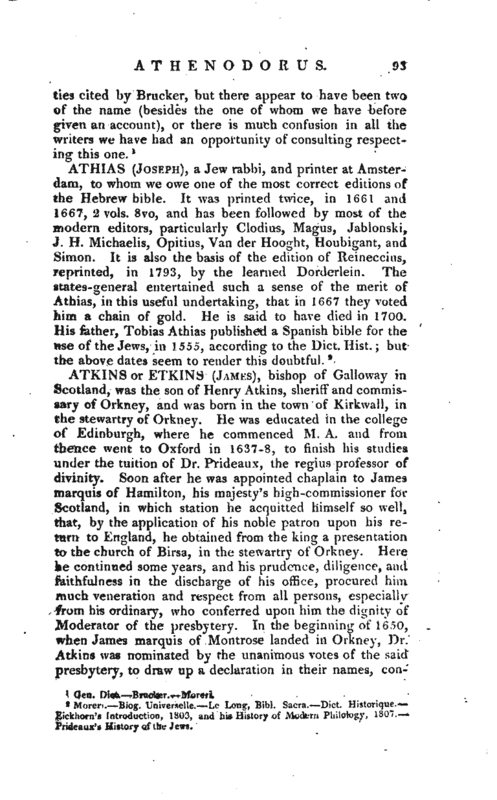 Prideaux’s History of the Jews.